Stress can wreak havoc on your health - from altering your mood, messing with the sleep cycle to hampering smooth digestion. Stress and our lifestyle are so deeply entwined that at times we go on without even realizing that we're under stress. Prolonged spells of stress can cause unimaginable damage to our health. Undeniably, stress can wreak havoc on your health. 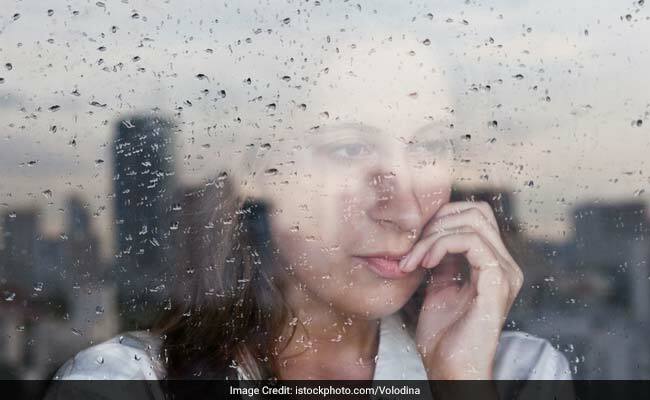 From altering your mood, messing with the sleep cycle to hampering smooth digestion and even taking a toll on your heart health - prolonged spells of stress can lead to depression and trigger a host of ailments. Stress has often been linked to accelerating the process of ageing and inducing weight gain as well. 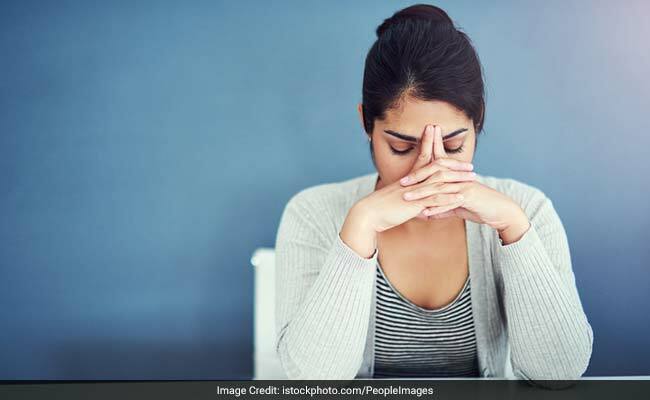 A recently conducted study notes that people suffering from cardiovascular ailments may experience more damage to health if met with repeated stressful situations. Acute stress in heart patients may even trigger premature death. Believe it or not, what you eat can go long in saving you from the ravages of stressful incidents. We share a list of simple and easily available food items that can be incorporated in you daily diet to help you feel light and stress-free. Also, when teamed with meditation and regular exercising, a balanced diet becomes the most powerful weapon in battling stress and depression. Calcium rich foods: Calcium works magic in cutting the ill-effects of stress. 'Good bacteria' found in yogurt has a cooling effect on stomach and also helps in taming anxiety. Vitamin C: Derived from a range of citrus fruits and from items like bananas, vitamin C is an excellent stress-fighting agent. Stress damages cells which can be repaired and restored to health with regular consumption of vitamin C.
Lentils: One of the best sources of vegetarian protein and fibre, lentils are essential for the development of human body. These come packed with vitamin B that revs up your energy levels and fights fatigue. Dark chocolate: "Consumption of 40 g of Dark and Milk chocolate daily during a period of 2 weeks appear to be an effective way to reduce perceived stress in females," International Journal of Health Sciences. Oats: These are believed to enhance the 'happy hormone' - serotonin - in the body. Take a generous helping of oats right at the start of your day for greater health benefits.